This French song about a church bell ringer is amusing! I guess it’s because we’ve all been in the situation where someone around us was making noise that we had no control over. Toi qui naquis pour mon malheur ! You whose birth was my misfortune! And in the evening he rings it even louder. When will they ring it for the death of the bell-ringer? 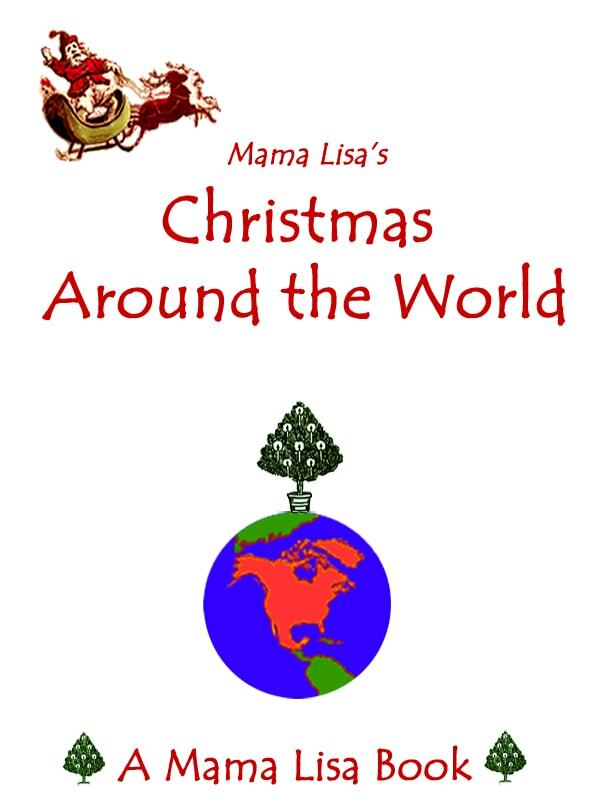 Many thanks to Edit’ Dupont for singing this song for Mama Lisa’s World. Translation by Monique Palomares and Lisa Yannucci. 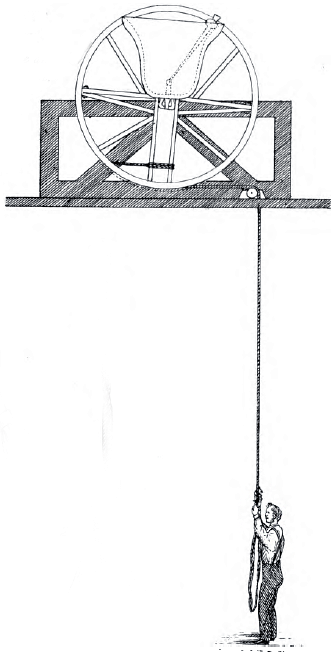 Illustration from "Change Ringing: An introduction to the early stages of the art of church or hand bell ringing for the use of beginners" (1872) by Charles Arthur William Troyte. Image edited by Lisa Yannucci. 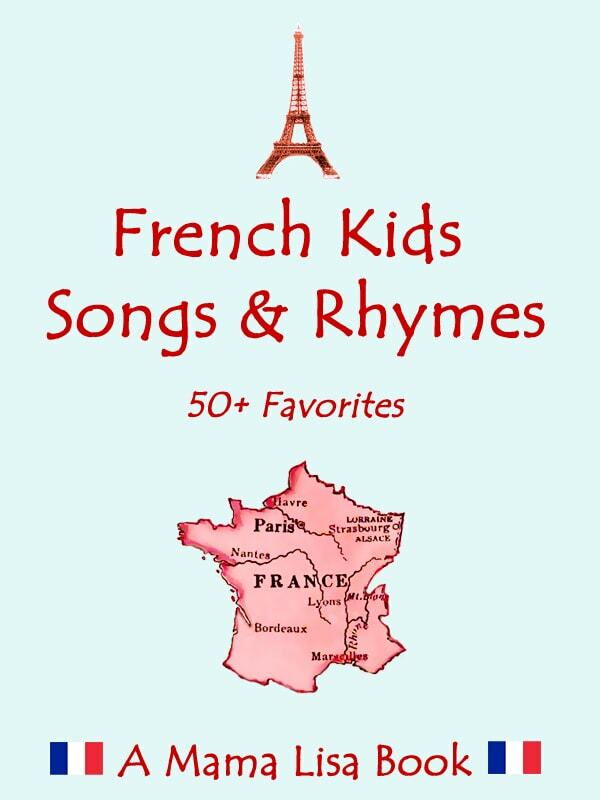 This article was posted on Thursday, November 15th, 2012 at 12:40 pm	and is filed under Arts and Crafts, Children's Songs, Countries & Cultures, France, French, French Kids Songs, Illustrations, Languages, Maudit sois-tu carillonneur, MP3's, Recordings, Recordings of Songs. You can follow any responses to this entry through the RSS 2.0 feed. You can leave a response, or trackback from your own site.